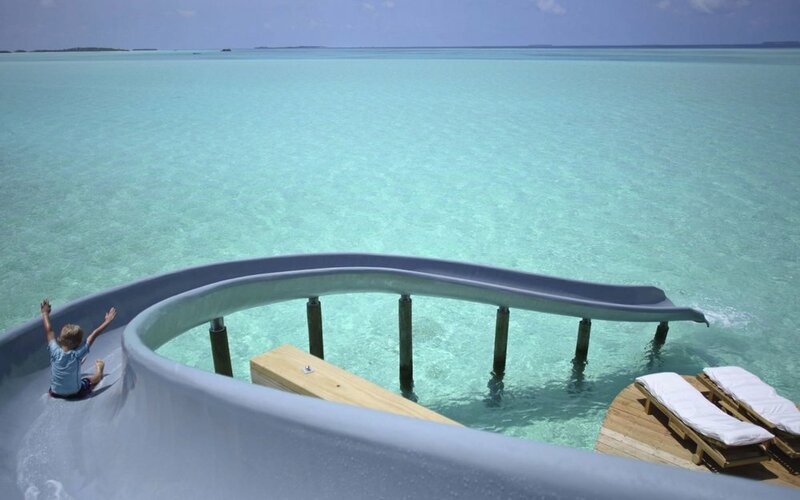 Welcome to the Addicted to Maldives VIP Platinum Electricians site. 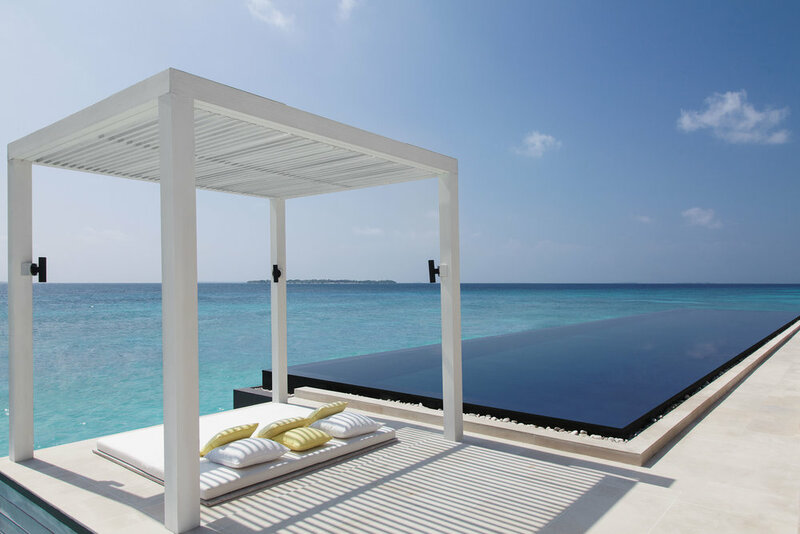 Addicted to Maldives believes that well rested people, make more productive people and what better place to recharge your batteries than spending time on Maldivian little island pearls scattered across the Indian Ocean. 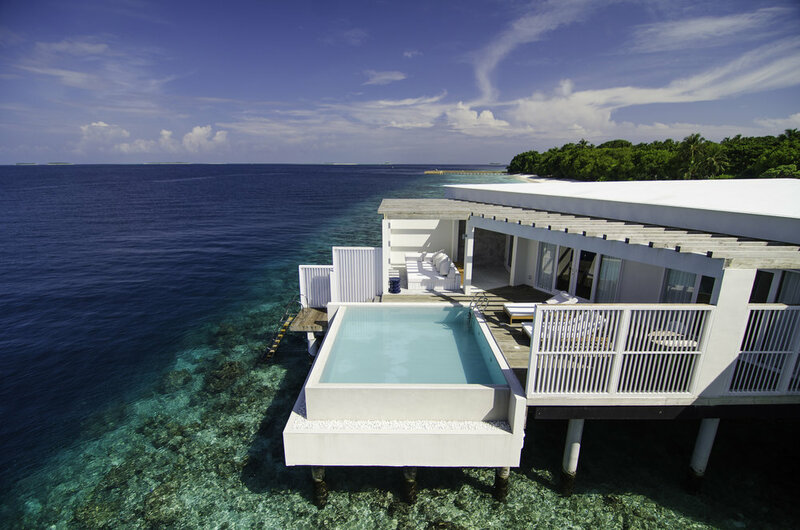 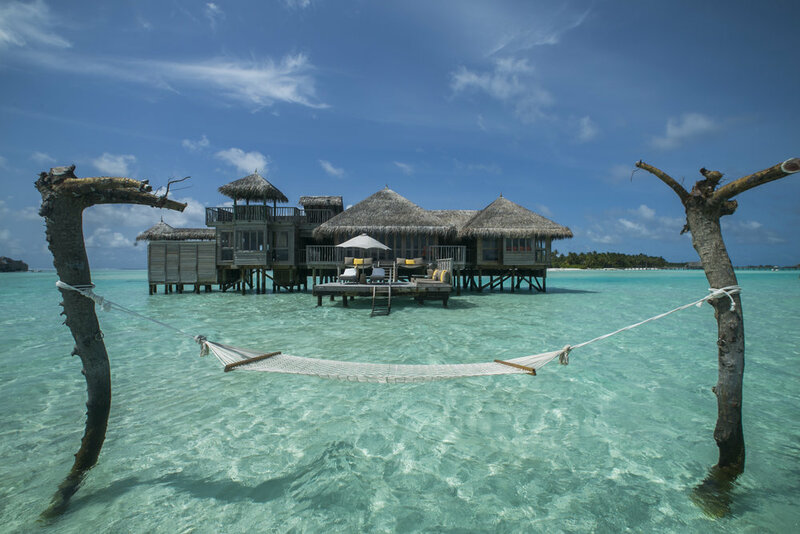 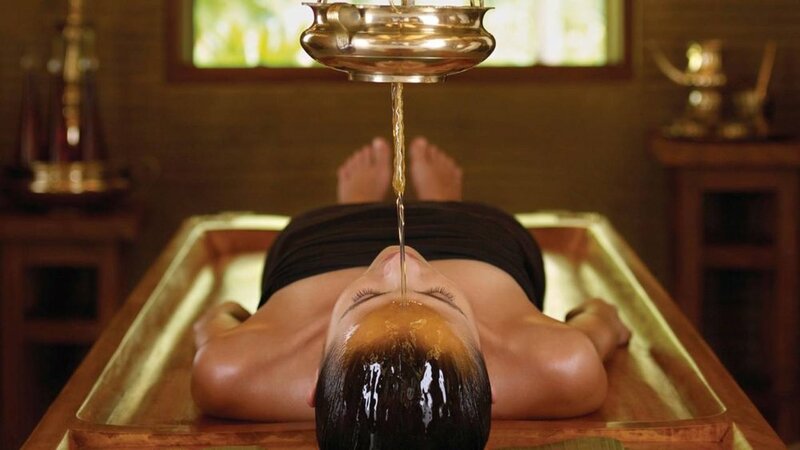 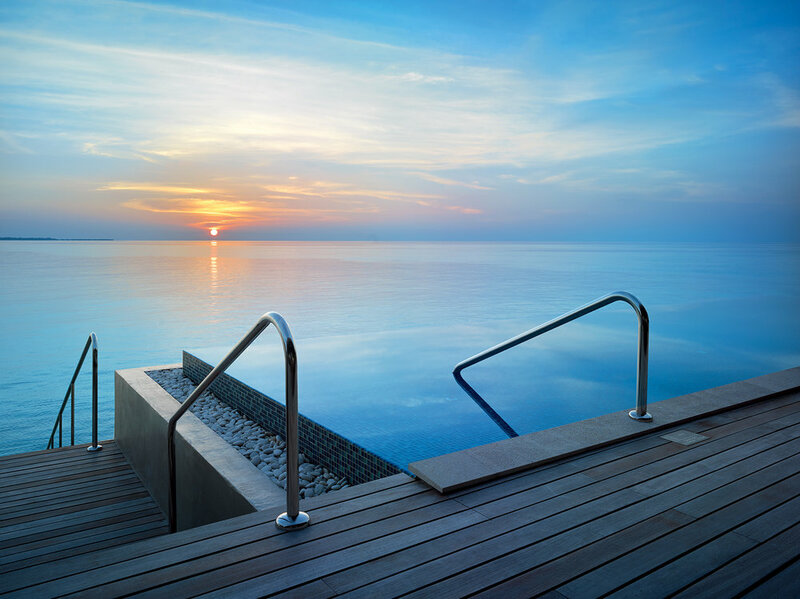 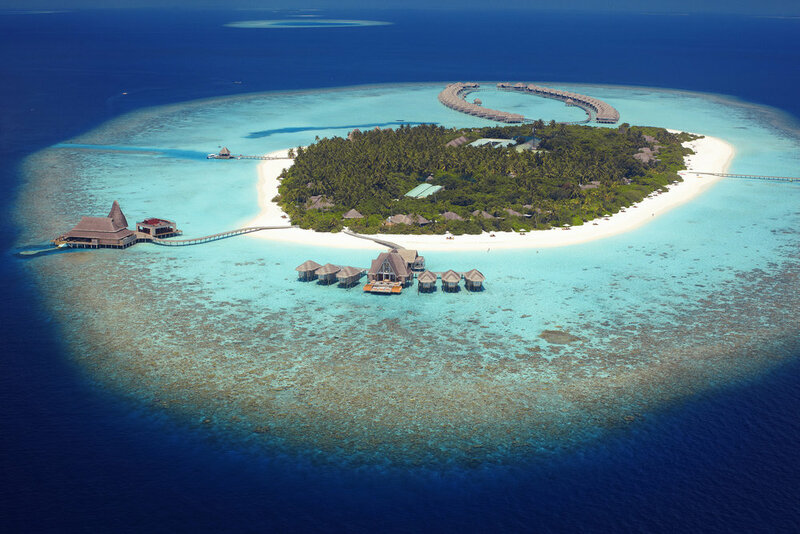 Addicted to Maldives has worked closely with some of the most luxury resorts in the world to put together special offers that will INSPIRE, SURPRISE and create memorable holiday EXPERIENCES for Platinum Electricians staff, friends and family. 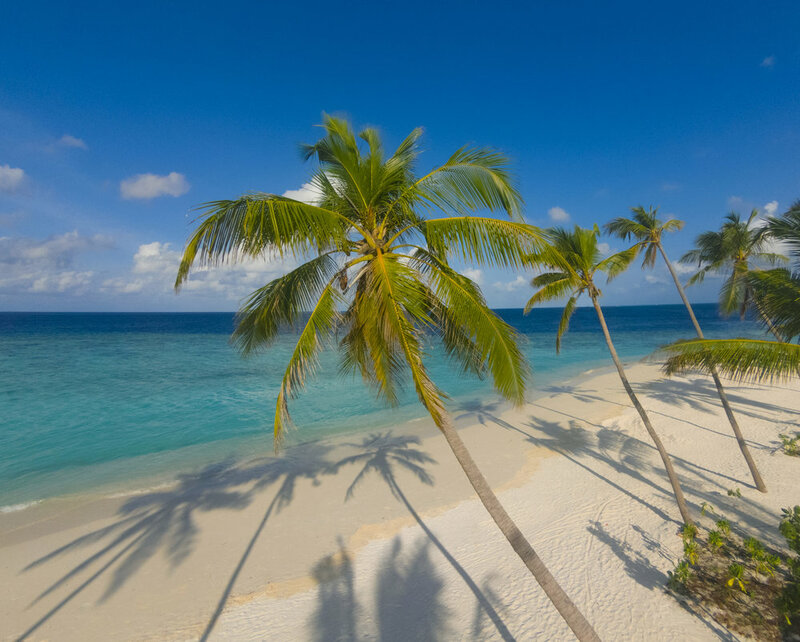 Please fill in the details below and one of the Addicted to Maldives team will be in touch with exclusive Platinum Electricians staff, friends and family savings!